Ideal location meets pure luxury at Park Hyatt Sydney with subtle sophistication and rooms with magnificent views. 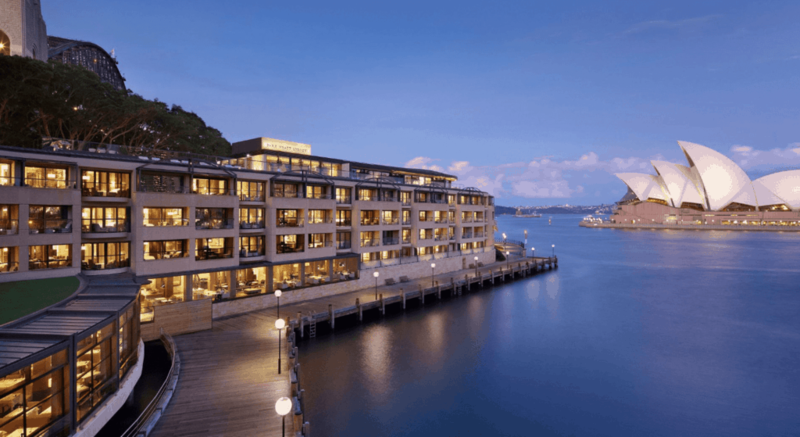 Located on the harbor front in The Rocks, Park Hyatt Sydney has an unprecedented location, directly across the water from Sydney Opera House and beside Sydney Harbour Bridge. The sleek, contemporary architecture marries well against its stone Circular Quay surrounds, and is refreshingly understated for a luxury hotel. The 155 spacious guest rooms and suites offer the feel of chic residential apartments, featuring expansive floor-to-ceiling glass doors opening onto private balconies. 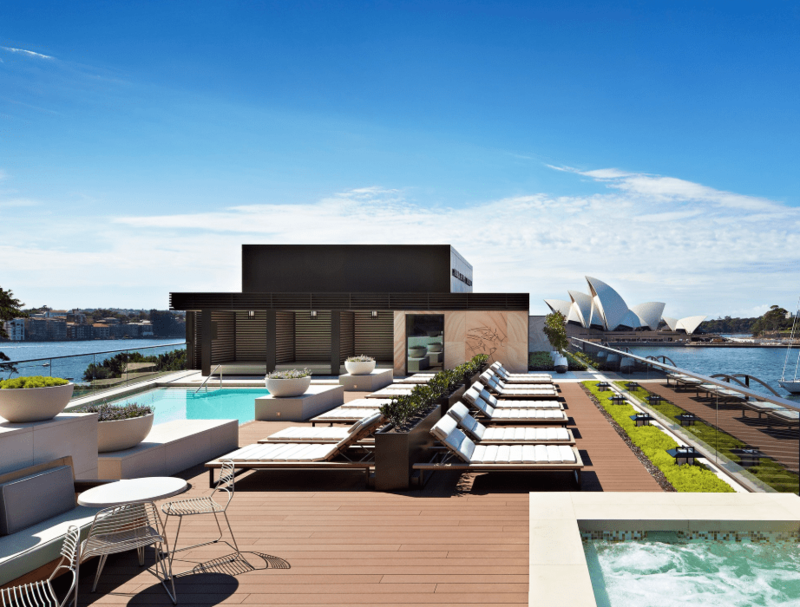 Choose between jaw-dropping views overlooking the Opera House, Harbour Bridge or harbor. A cream, beige and chocolate interior, set the back drop against subtly chic custom furniture, where you can sit and admire the panoramas, while Australian art creates a sophisticated pride of place. All bedrooms boast marble bathrooms for luxurious bathing, with plush robes. (Let’s be honest, that is always the best part). Rain showers, deep soaking tubs and heated Japanese Toto toilets add to the indulgence. Kick back at the heavenly rooftop pool and terrace. The sanctuary includes aromatherapy steam rooms and a gym, with massages, facials and body treatments using only top Australian native ingredients.